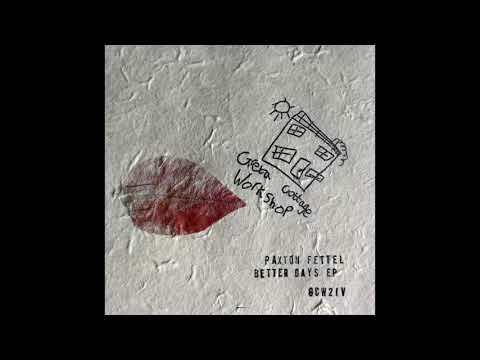 Paxton Fettel is a producer’s producer. The Copenhagen man is a gear nerd, multi-instrumentalist and formidable engineer all in one. It should be no surprise then that his latest effort on Greta Cottage Workshop, Better Days, is a lucid and sonically pleasureful experience. The record is characterized by brilliant, melodic chords and warm, live instrumentation. It’s a well rounded affair; playable on the dancefloor and in the living room within the same package. “Flavias Silver Silhouette” is representative of this versatility. It’s a charming and pensive tune decorated with lush keyboard work and a playful live bass line. Jazz guitar riffs and violins provide the final accents on a nostalgic morsel of a closing track.Better Days is available on vinyl and digital on February 19.